A SIP 403 is shown when the server understands your request, but is refusing to fulfill it. You will need to contact Masiero Voice for assistance. Often these errors result from attempting to connect to Masiero Voice servers from an unmanged network. To learn more about unmanaged networks and requirements for improving VoIP services click here. These can be the result of a variety of different reasons. Included is a list of all possibilities for guiding you through resolving issue. Restart your phone or softphone and wait for the restart process to complete before testing functionality. For softphones, confirm that the correct credentials were added properly during the process of creating your softphone account. These credentials are provided by Masiero Voice team. For softphones, confirm that, once your account credentials have been added, your account is registered. 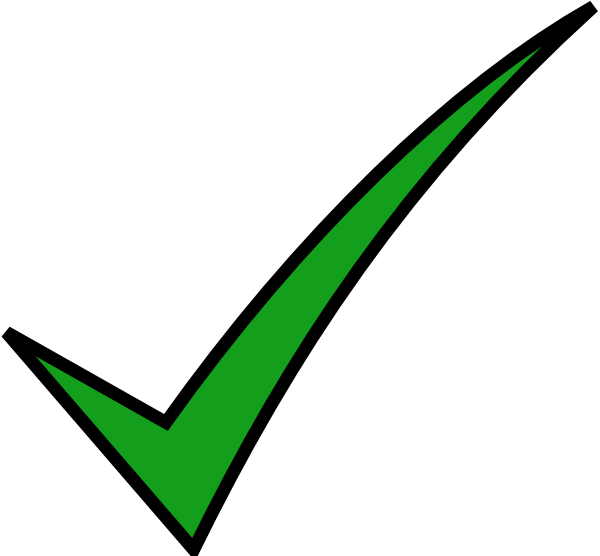 This is represented by a green check mark next to the account's name. Confirm that the credentials that were provided to you from Masiero Voice team are only registered to a single device at a time. Unregister all other accounts that are not actively being used. Be sure to check other devices that the credentials may have been added to.